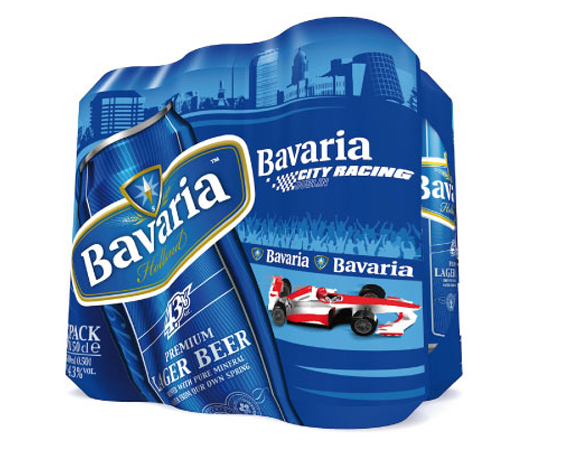 One June Bank Holiday weekend, Bavaria brought a massive Formula 1 event to the streets of Dublin. Bavaria City Racing took over the city centre for a whole day as top F1 drivers such as Jenson Button displayed their driving skills on a track that stretched from the International Convention Centre to Dame Street. 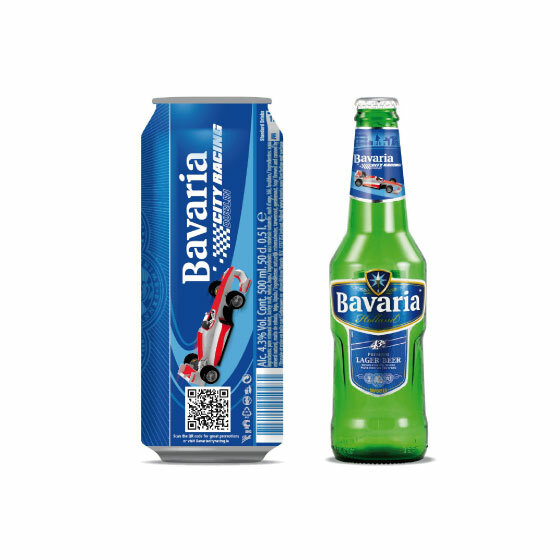 Bavaria asked us to spread awareness of this event using their packaging. 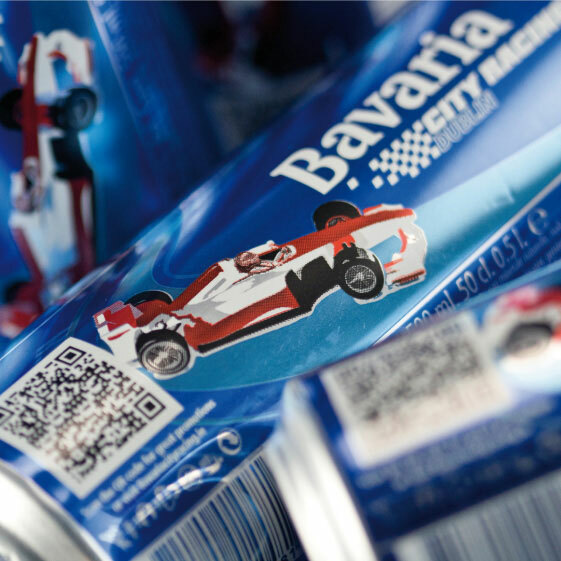 City Racing pre-existed as a global event so the event logo was off-limits, we therefore had to use other means to communicate the key messages of Formula 1 and Dublin. 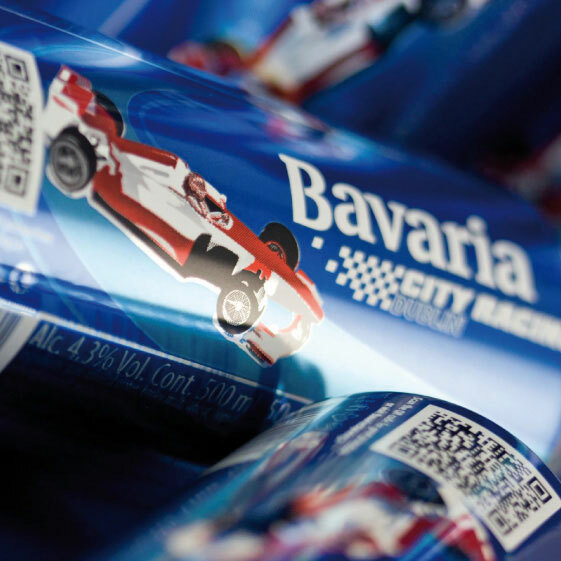 We developed a stylised illustration of Dublin’s skyline and a generic F1 car illustration. We combined them using a dynamic sweeping road to tie the pack design together.